I am now selling cameras and accessories! I will supply most brand except Sony. 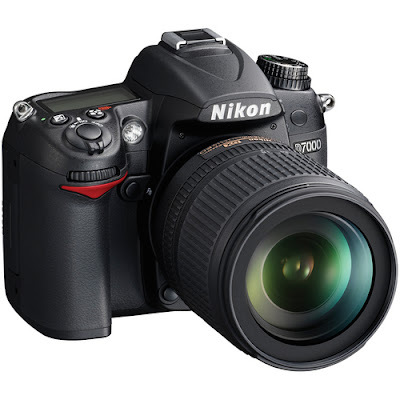 Nikon D7000 is probably the best DSLR camera in the market for this price range of RM4-5K. For a limited time only, I am now offering this full brand new set at a very special and unbeatable price. For review of this camera, click here. Please send me an e-mail (williamting(a)hotmail.com) or call me on 012 8782007. STP: haha... I sell only new ones lah! Business ok so far. edel: Please sms (012 8782007) or e-mail williamting@hotmail.com me. highly recommended camera. faster grab it for those who read this blog. Vincent, you are right. My first customer told me that my price is cheaper than the lowest he could find in KL. My friend asked about the details.he is interested. Vincent: yes. Just let me know! My first customer already posted some photos. Peter: I replied via e-mail. Thanks for asking. i e R: My source told me that they can supply Sony. But I am not sure whether the price is attractive or not. Are you interested in any accessories?